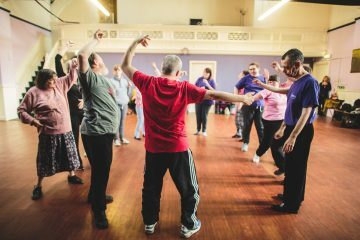 All you need to know about our local workshops, leadership training and performances. 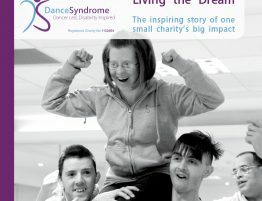 Information on our the local dance workshops and our other events across the North West. 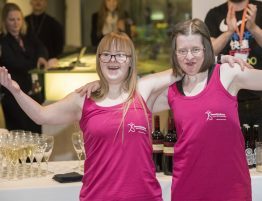 Get a little insight into the fun our team, volunteers and performers have on a daily basis. 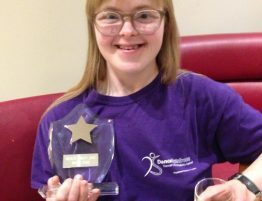 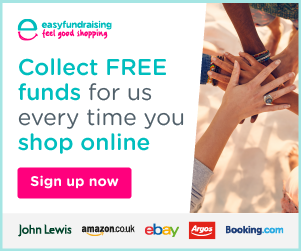 DanceSyndrome is a multi-award winning inclusive dance charity based in Lancashire with a special focus on including everyone, regardless of ability. 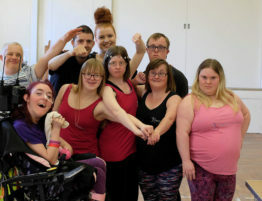 We provide weekly inclusive dance workshops for people with and without disabilities, as well as leadership training in line with our unique co-delivery model – people with and without disabilities work together to offer high quality provision. 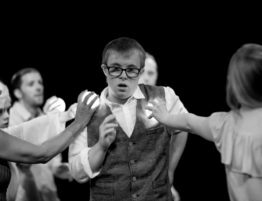 Our group of performance artists attend regular special events and exclusive performances, again emphasising a focus on “ability, not disability”. 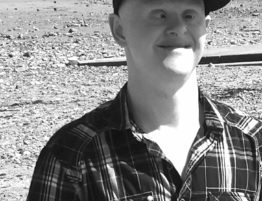 We strive to provide opportunities for people with disabilities to not only be included, but to become more visible citizens, have their voices heard on important issues, to follow their dreams and to succeed in their ambitions. 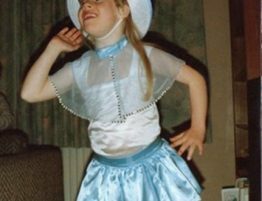 Our work inspires and empowers both dancers and audiences to believe that opportunities are endless for people who refuse to be defined by disability.